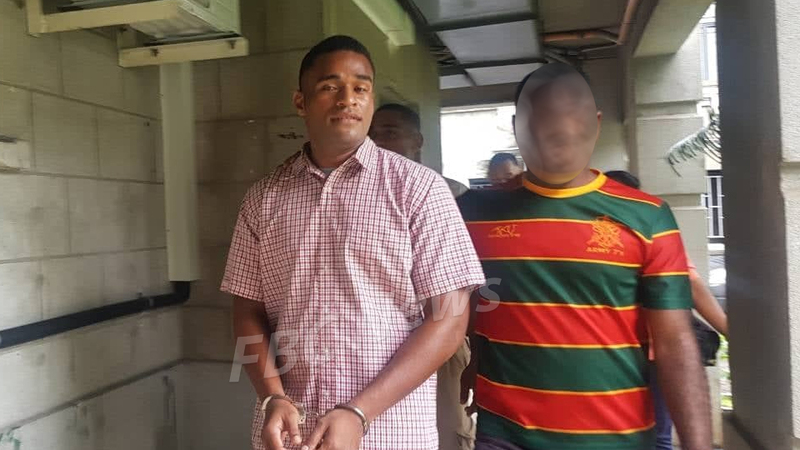 A 28-year-old security office of Suva facing murder charges has been further remanded by the Suva Magistrates court today. Timoci Cakau is alleged to have assaulted a co-worker at the Sand Dunes Night Club last month which resulted in his death. The Magistrate states murder is an indictable offense and has transferred the case to be trialed in Suva High Court. The Magistrate told Cakau who opt to represent himself, to file his notice of alibi in the High Court registry before the next court date. The matter will be recalled on January 21st.